Of course a rowing club is not just about rowing and racing, it’s also very much about the people for whom (and because of whom) it exists. In January 2007, the club celebrated a rare event indeed, the Diamond Membership Anniversary of one of its most stalwart members. Having joined as a young man in January 1947, Stan Wingfield has had a long and fruitful rowing career, taking his most recent win in 2000 at the Veteran Scullers Head. Still a young man at heart, Stan continues to row twice a week in the veteran eight at Medway Towns RC and coaches novices on a Sunday at Gravesend. In September of the same year the club was very proud and privileged to help a former club member establish a brand new rowing club in Dunoon on the West Coast of Scotland, by donating a semi-retired wooden coastal four known as ‘The Goldfinch’. Club member Steve Webb also kindly donated his privately-owned single scull. 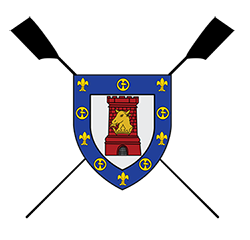 2007 also saw four club members take on the daunting Atlantic Challenge Race (a gruelling 3000 mile endurance event from La Gomera to Antigua) during which they raised money for Cystic Fibrosis research. 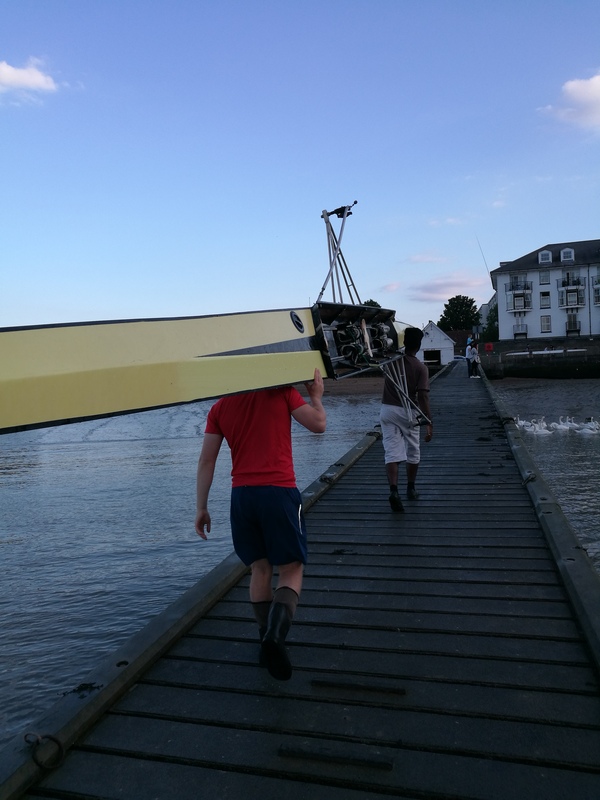 Two of the crew had never rowed before, so the whole team joined Gravesend RC and trained through the summer with the help of some of the club’s experienced members. The race began in December and news was relayed daily via their web-site. Forced to take on extra food in the closing stages, they were sadly disqualified (race rules stipulate that the crossing must be unassisted), but the crew and their boat ‘Mission Atlantic’ went on to complete the course in 65 days, crossing the finish line on February 5th 2008. A fantastic feat of endurance and courage.